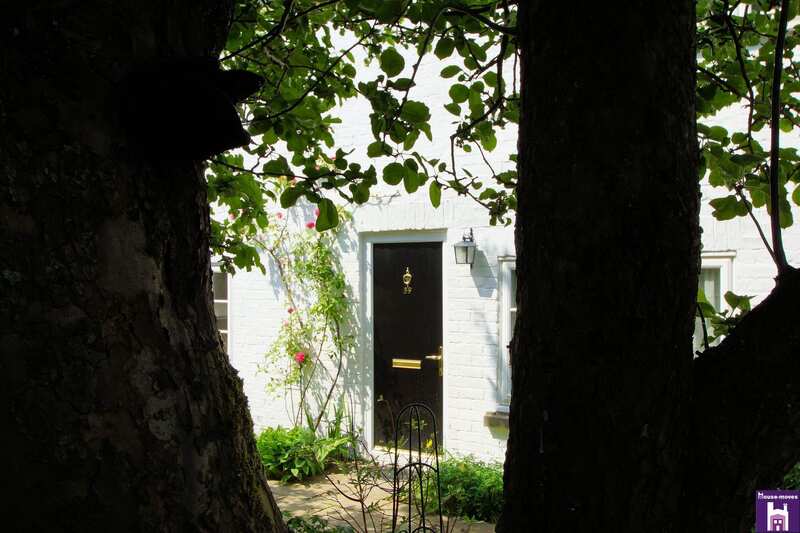 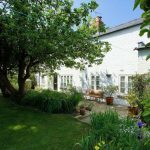 Tucked away at the end of a gravel driveway this beautiful 1850s enchanting cottage is an absolute hidden gem. 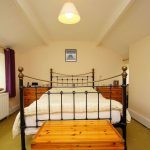 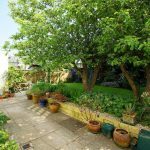 Quietly set on the outskirts of the Charlton Kings village yet within walking distance of Balcarras and St Edwards Schools, Charlton Kings and Glenfall Primary Schools, shops, cafes, pubs and GP Surgery. 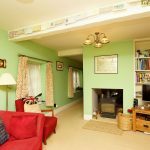 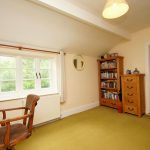 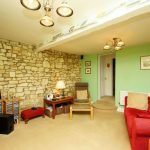 The cottage is no more than 5 minutes from the countryside in a number of directions, great for walking, with or without a dog. 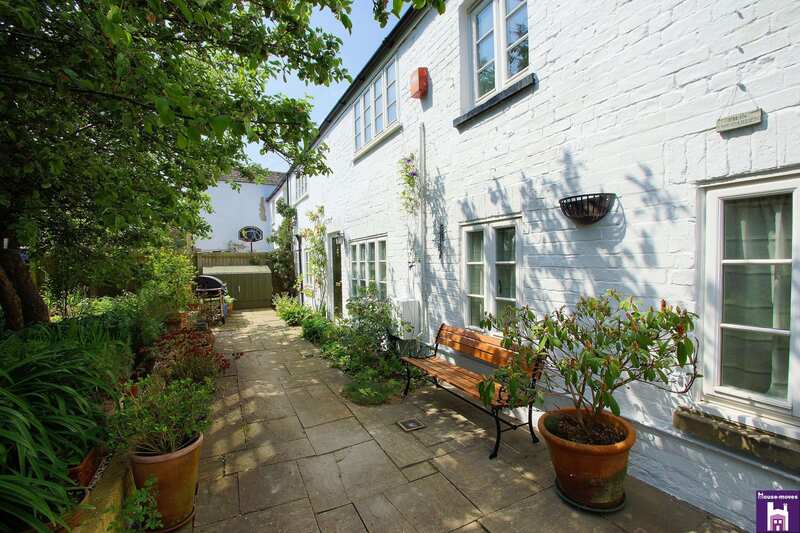 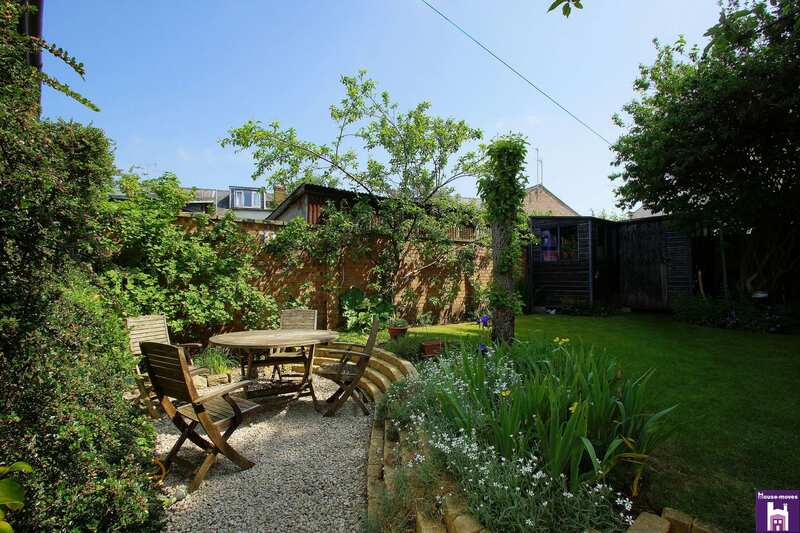 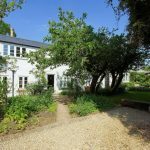 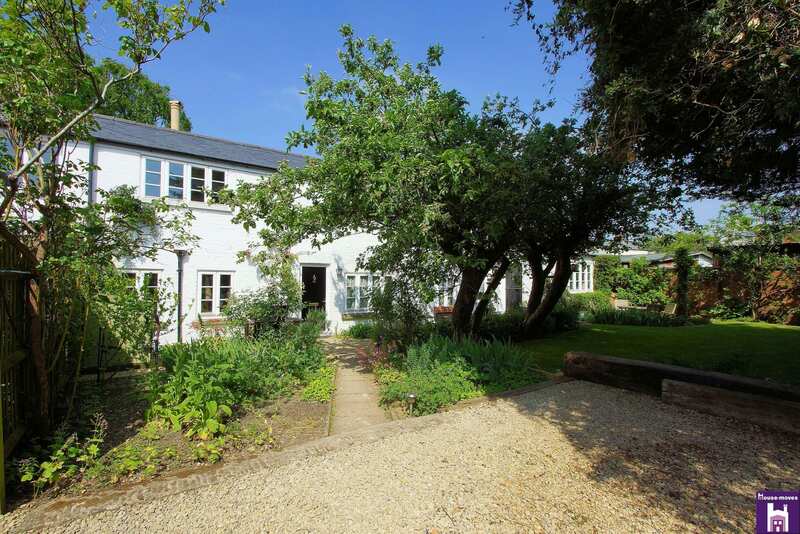 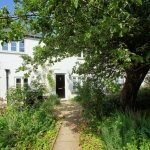 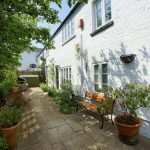 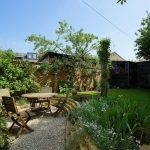 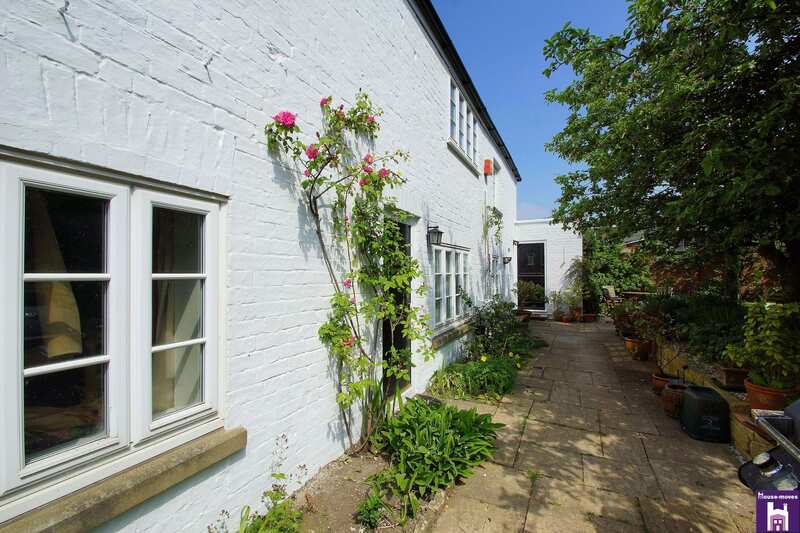 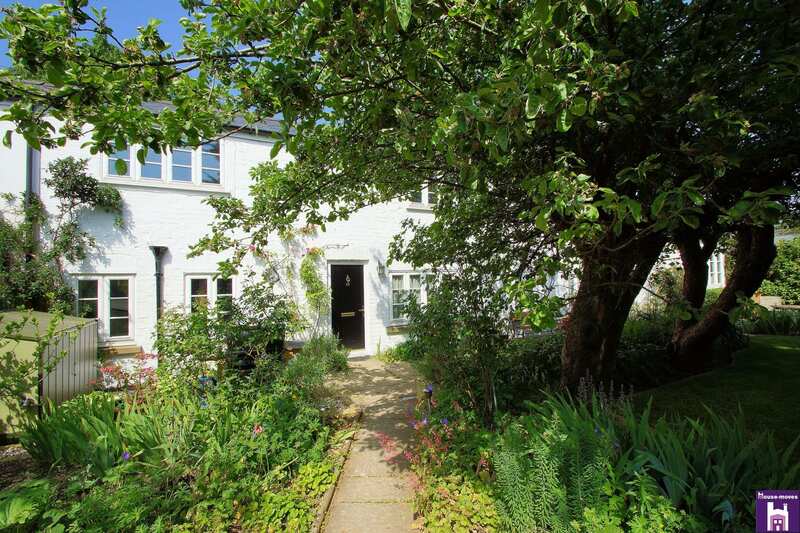 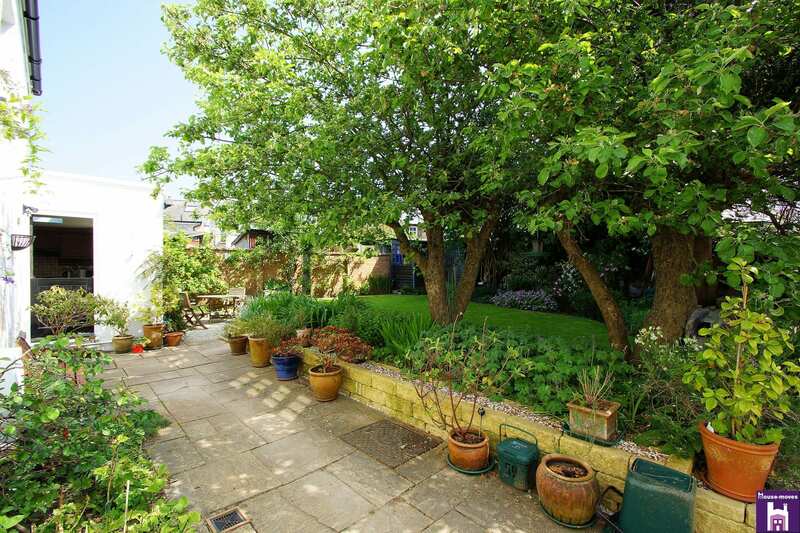 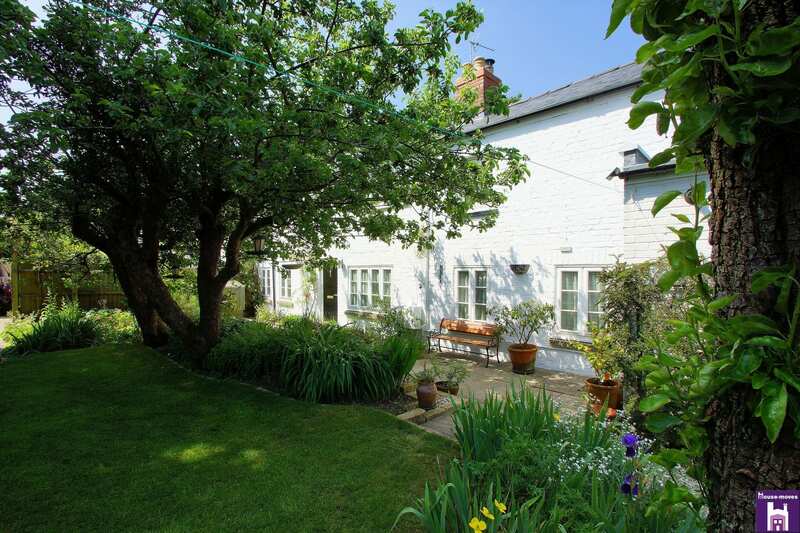 Sipping your Pimms whilst sitting in the garden looking at the characterful cottage you could imagine you were on vacation amongst the tranquil Cotswold villages. 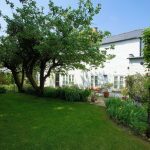 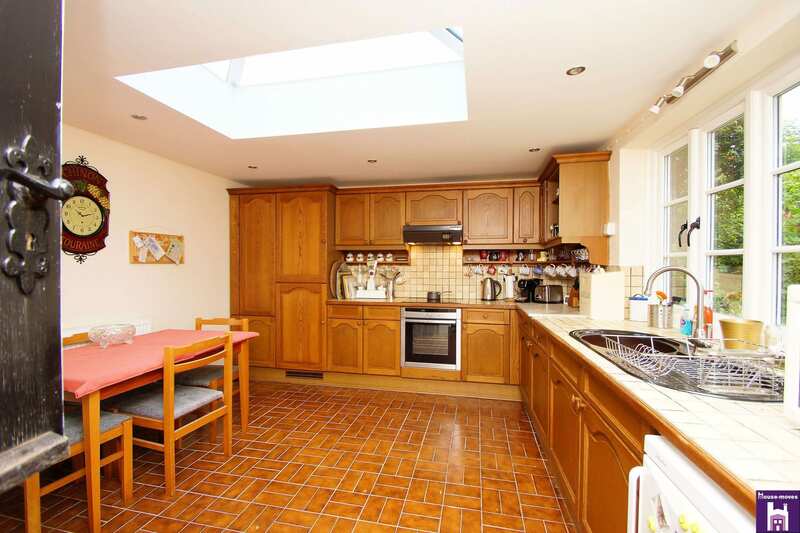 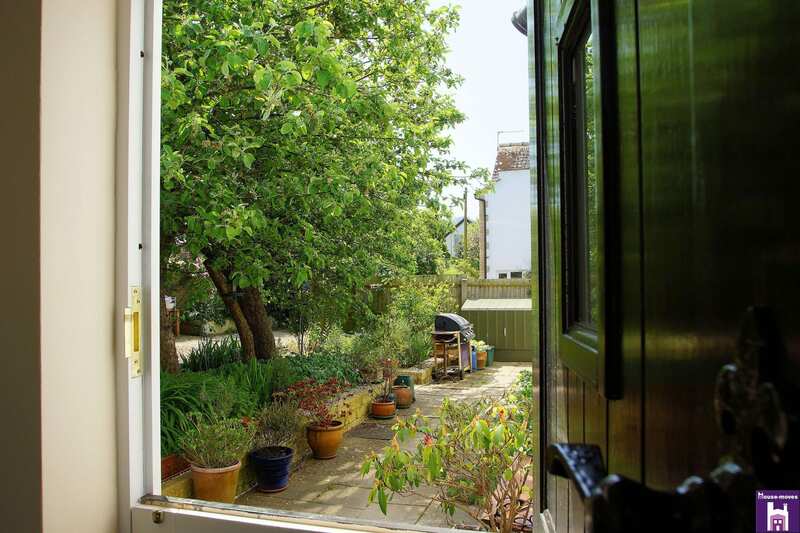 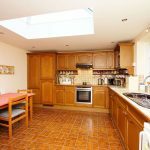 Hob Cottage, set in picturesque, mature gardens welcomes you through either the front door or stable door into the spacious kitchen/breakfast room, wonderfully lit with a recently installed roof lantern and large window overlooking the outside eating area and gardens. 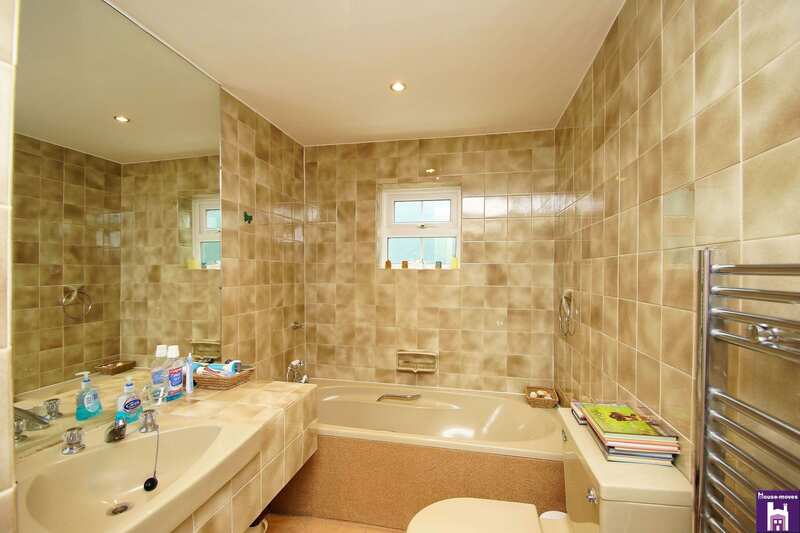 The downstairs bathroom contains a characterful quirky suite with the WC, low bath and in-built basin, along with a fully tiled cubical with a Triton electric shower. 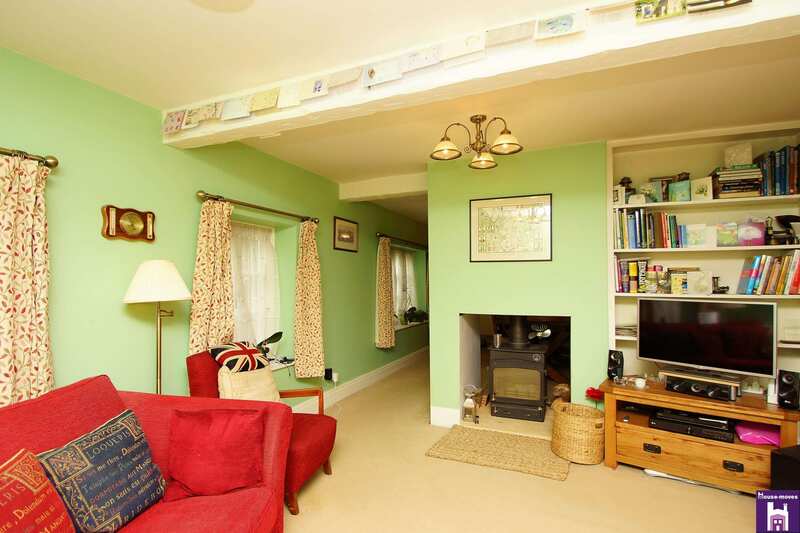 From the kitchen and bathroom area, step down into the originally built cottage to the first of three reception rooms. 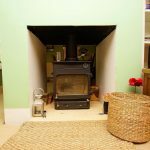 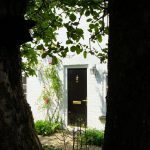 On entering the cottage there is a real cosy feel with a log burner in the centre where both the first two reception rooms can enjoy the warmth and crackle of the logs burning on a winters night. 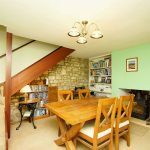 Brimming with character and original features, from the original stone feature wall running the full length of the old cottage, to the low hardwood windows with deep sills ideal to sit and gaze into the garden. 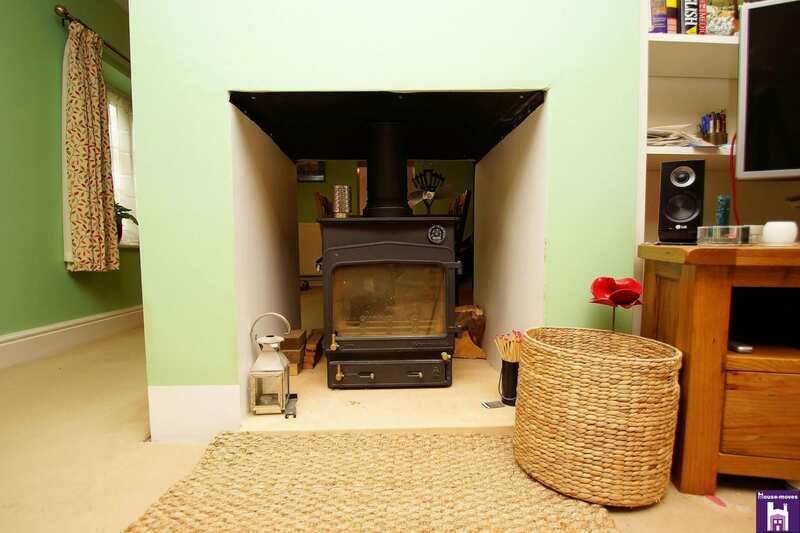 Walk through to the second reception room passed the log burner. 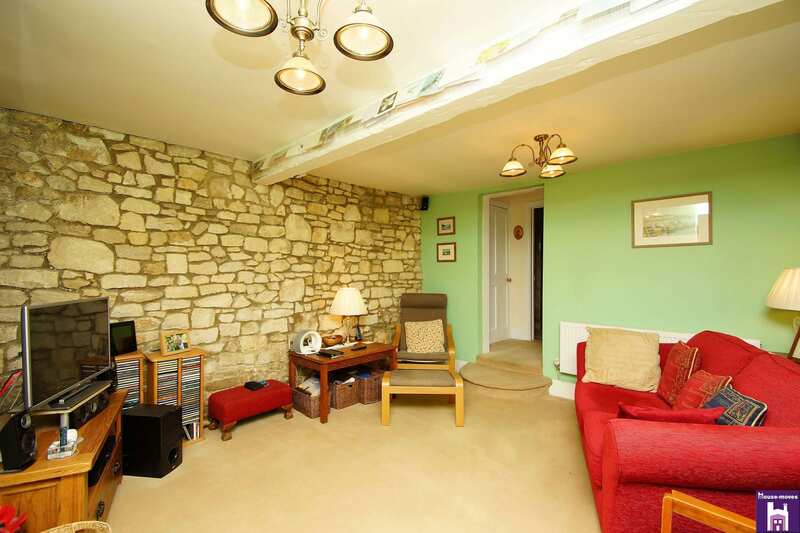 A larger window helps to light the room with stairs up to the first floor and door leading to the third reception room. 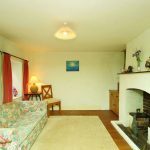 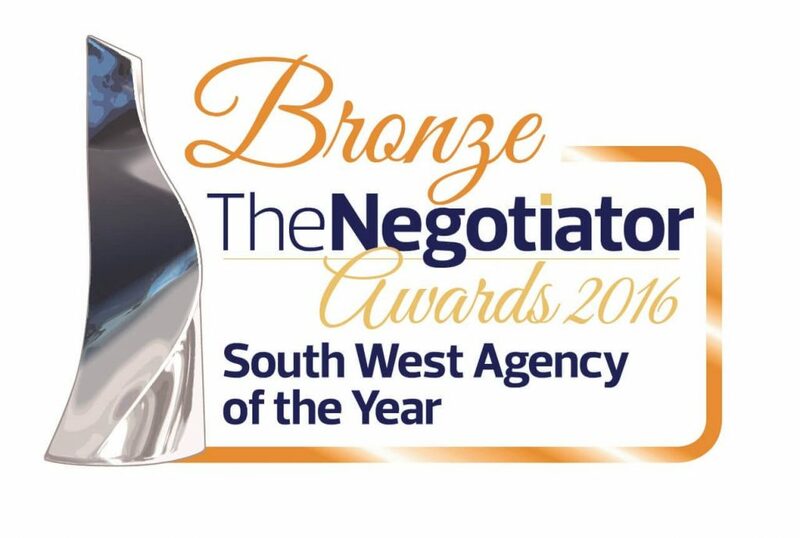 Through to the third reception to a beautiful Parquet floor and more original features including a lovely stone feature fireplace. 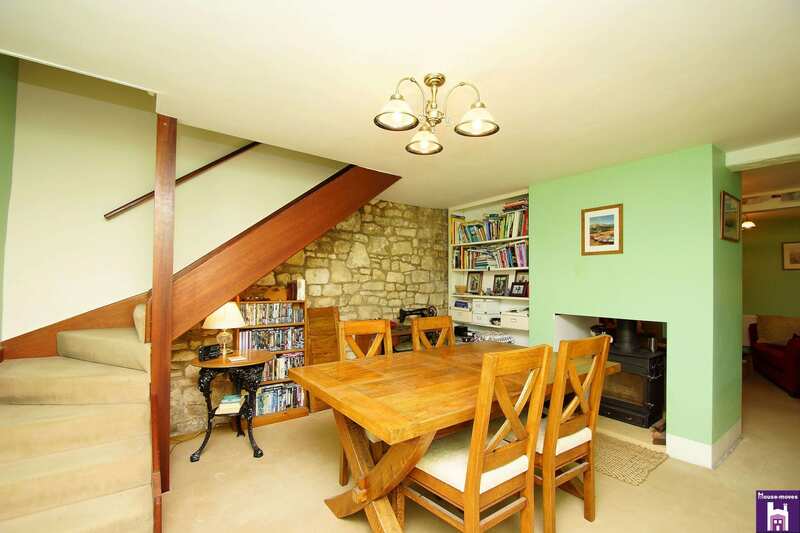 Exploring up the stairs to an exceptionally large landing with windows to the front and back. 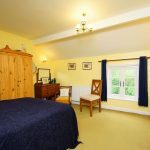 From the top of the stairs step through the door to the first of the two large double bedrooms where you can once again enjoy the views over the colourful garden, this room even has its own hand basin. 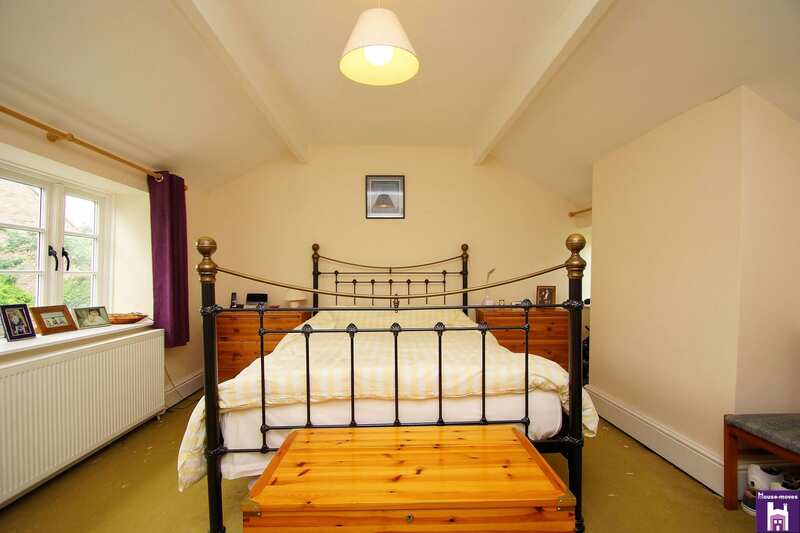 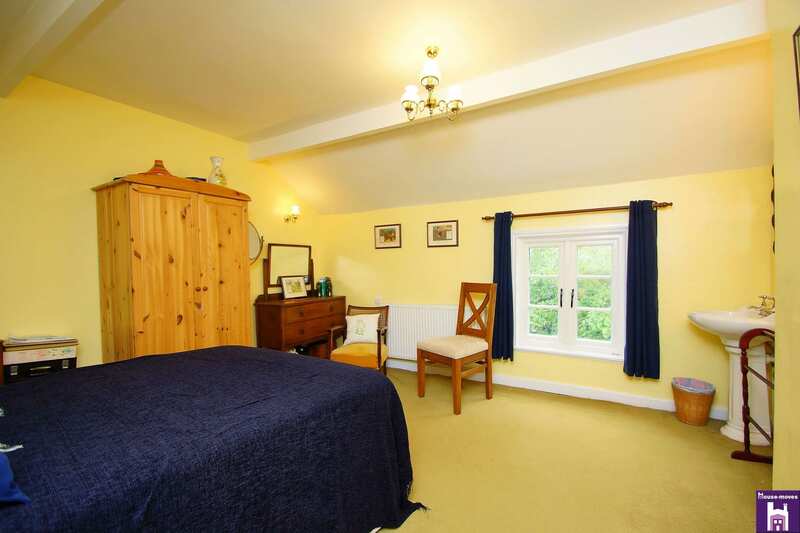 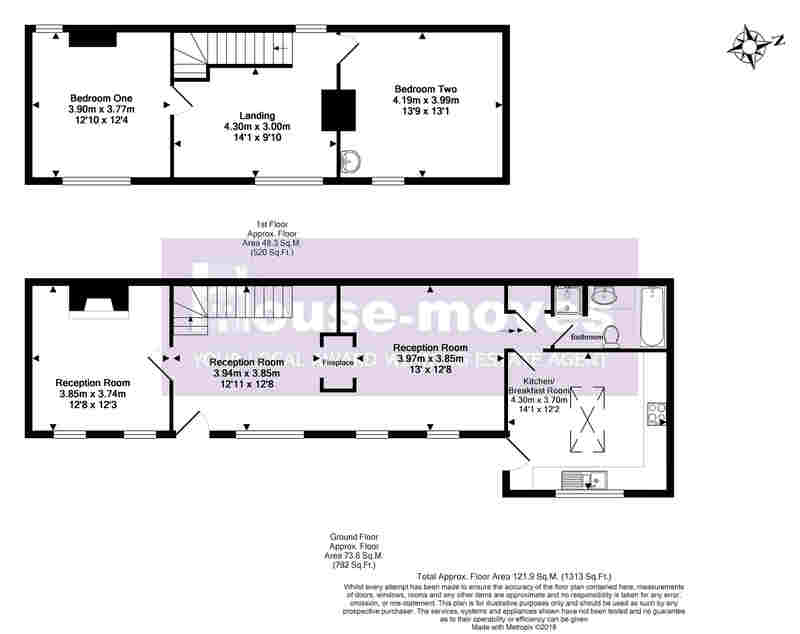 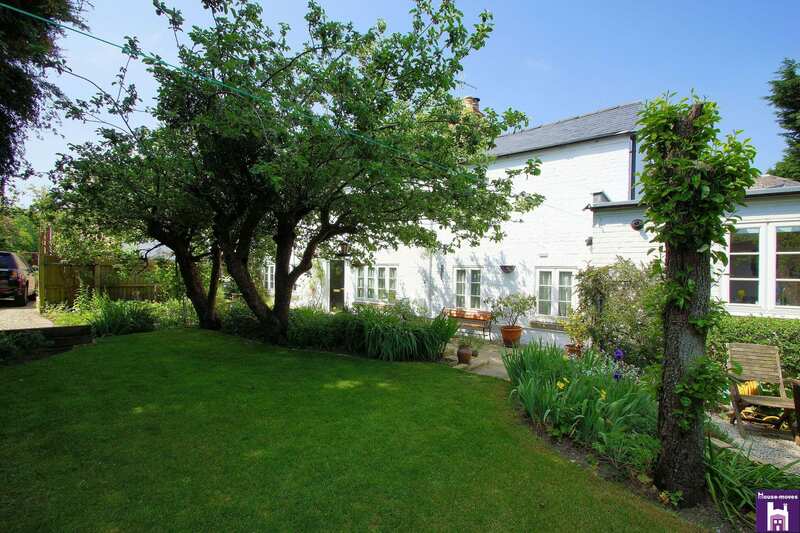 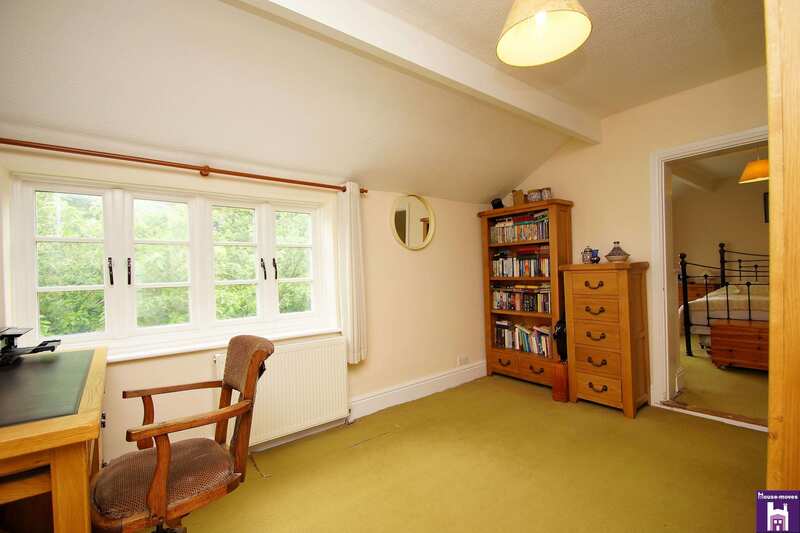 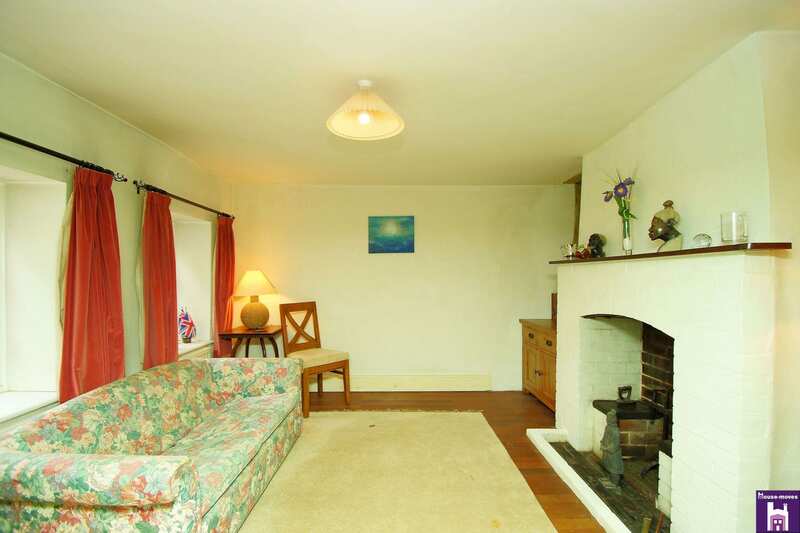 Step back through the landing area to the second of the bedrooms, also a large double with views over the garden. 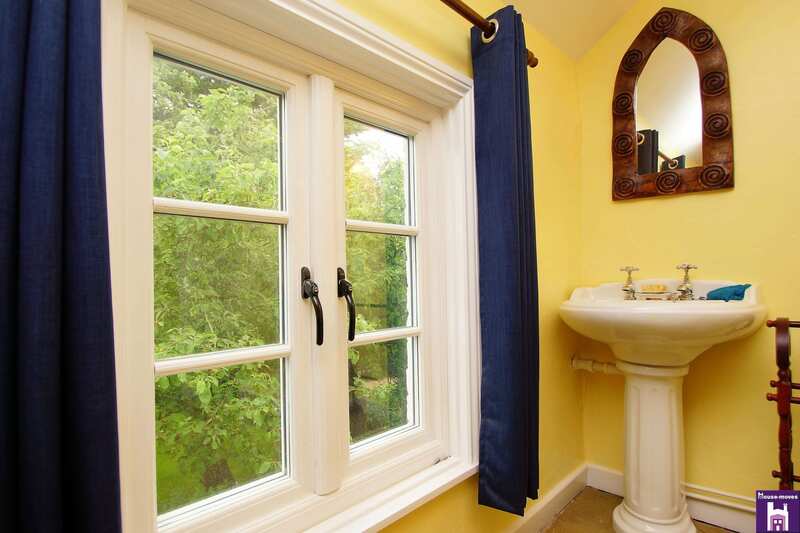 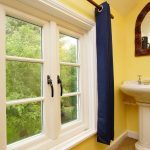 The windows are double glazed hard wood and sympathetically in keeping with the cottage style. 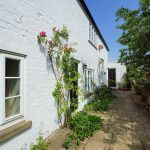 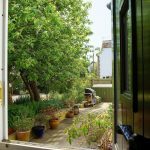 Step outside into the garden to a private patio area running the full length of the original cottage or tucked under the kitchen window a shaped gravel area where you can enjoy your morning breakfast, alfresco dining throughout the day or simply a glass of wine in the evening. 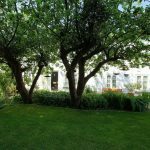 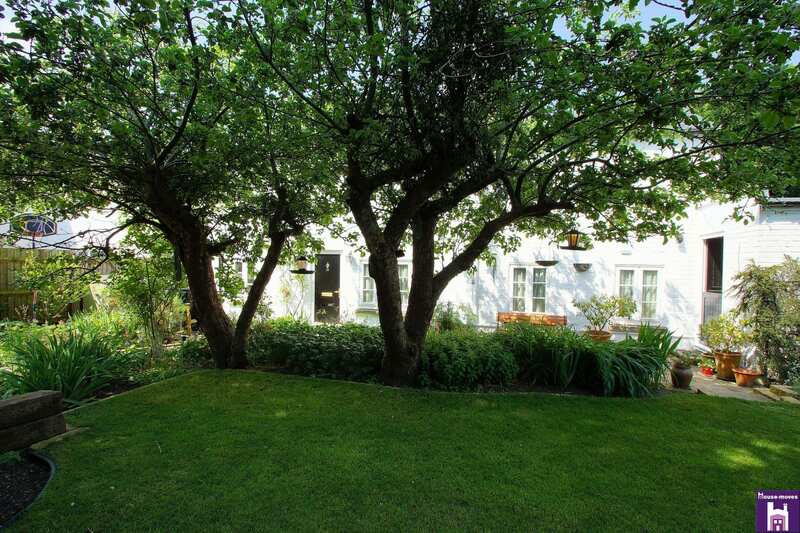 Onto the beautifully manicured lawn surrounded by a wealth of fruit trees, plants and vines along with the scents throughout the seasons of a variety of mature plants.